You're engaged! And then it dawns on you that there’s a wedding to plan and hundreds of details to sort out. Don't fret; I'm here for you. 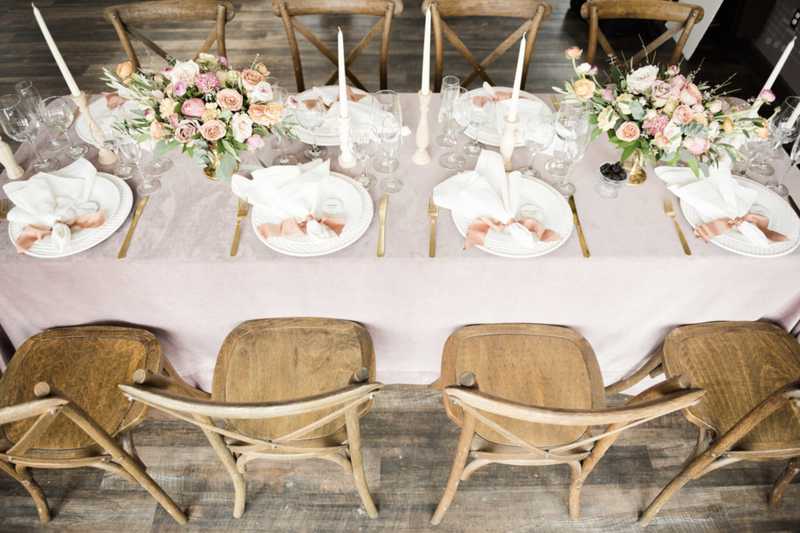 Whether you're planning a small intimate affair on a downtown rooftop in Columbus, or tented wedding at a private estate in Grand Rapids, you’ll have your dream wedding with a planning experience to match. 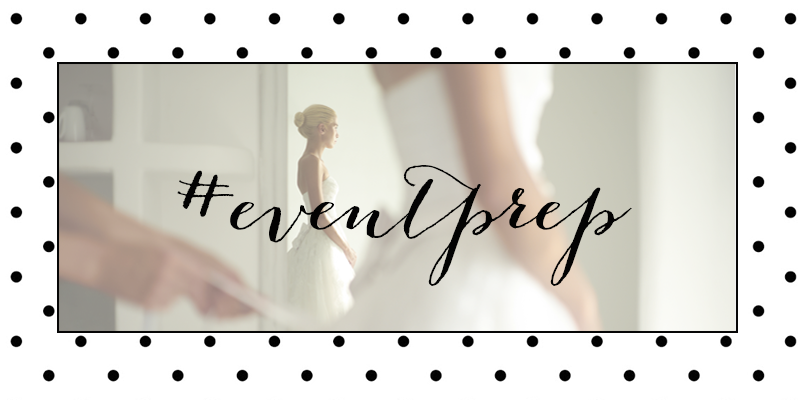 Event Prep is a full-service event planning and design boutique specializing in personality driven weddings for the modern bride. Your big day should be just as fun, fashionable, and memorable as you are.